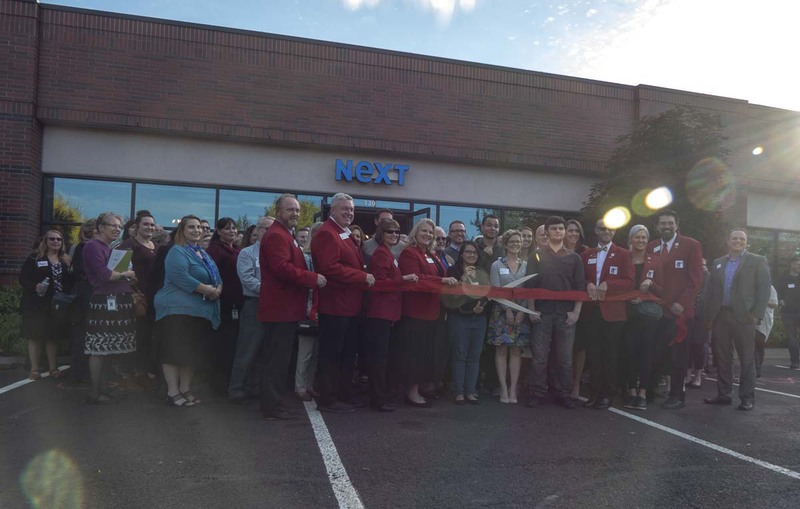 VANCOUVER — Workforce Southwest Washington’s investment into a new youth center came to fruition this past week, with the opening of Next. Next is a space where youth ages 16-24 can seek assistance and support for their careers, education and lives. The center, which is located along N.E. 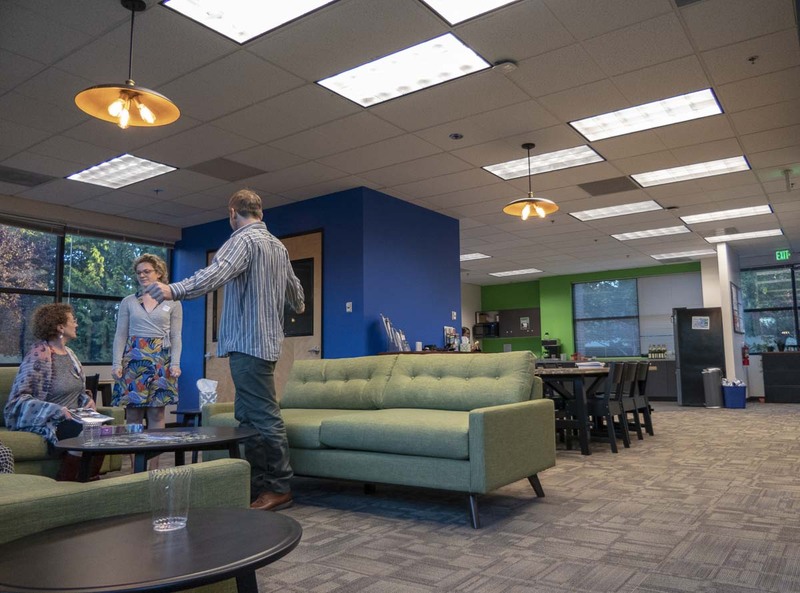 136th Street, off of Mill Plain, has a collaborative space in the front, with classrooms, group study rooms, a kitchen, and even showers occupying the rest of the building. Next will offer a wide variety of educational resources, including a program where youth can earn their GED’s, FAFSA guidance and help getting in touch with local colleges. The 17 person staff is trained in a variety of backgrounds, predominantly working with young adults and students. Career options are also part of Next’s plan. 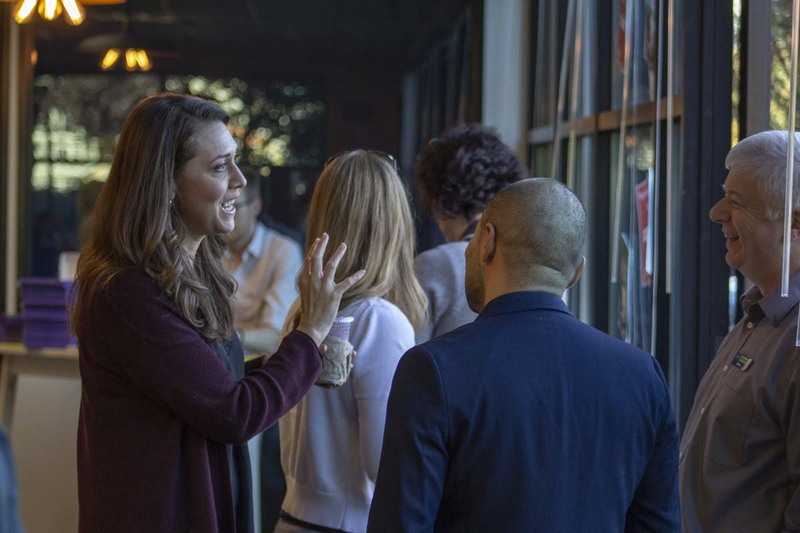 With internship connections, mentors, Workforce classes, and help with resumé building, the goal of Next is to aid youth in getting jobs in their specific desired career paths. Next is also designed to be a place to foster community and healthy lifestyles. Showers and healthy food with access to a kitchen is available for people to use. New events will soon be added to Next’s calendar, along with ways to become involved in the community. Next is not it’s own non-profit, but a collaborative effort by similar organizations and companies in the region, including Workforce Southwest Washington. The goal of this partnership, is to aid a population they call “opportunity youth.” These youth are essentially 16-24 year-olds who are not attending school and not currently employed. Martin also said they hope to connect with local companies within emerging industries, and communicate that the youth they are serving can me an effective pipeline of new workers. As of last week, Next is now hosting orientaions every Thursday at 4 p.m. to help communicate their ideas and resources to area youth. To find more information on Next, visit their website or check them out on social media @nextsuccessorg.